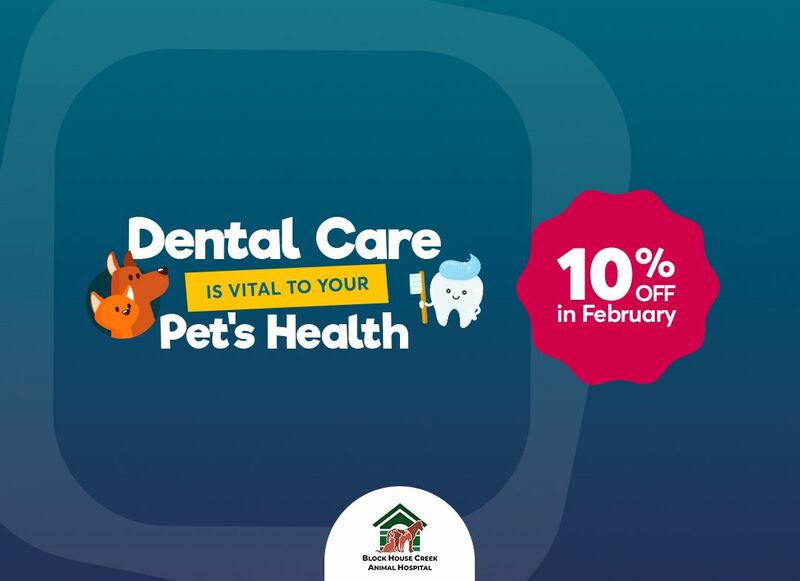 Block House Creek Animal Hospital veterinary services encompass a huge variety of animals. Our vets and staff are especially well-equipped to provide care for larger animals, including horses. To us, your horse is not just another patient, but a significant member of our family too! Keeping your horse happy and healthy throughout their life requires a great deal of care and attention. In addition to regularly exercising your horse and proper feeding, routine veterinary examinations are essential to good health, providing regular vaccinations, parasite control, grooming and hoof care, reproductive health, and dental care. After a comprehensive examination, we will always talk you through our findings and discuss all the aspects of treatment options, if necessary. We tailor our treatments and care to the individual needs of your horse. 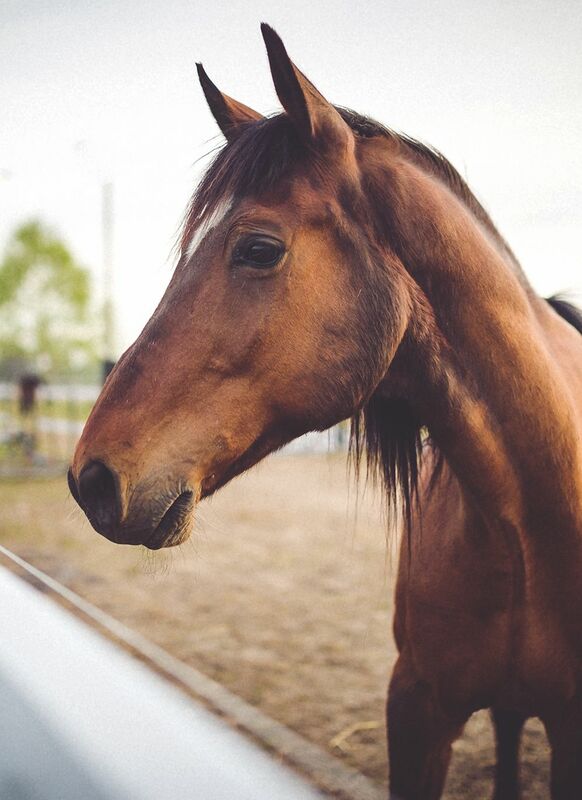 Our team of veterinarians has extensive experience working with stables, breeders, and horse owners in Cedar Park, Texas and the surrounding areas. Our passion for horses and our extensive veterinary expertise guarantee that your horse(s) will get exceptional care in a friendly environment. Call us at Block House Creek Animal Hospital for the best equine veterinary services in Cedar Park, Texas and the surrounding areas.